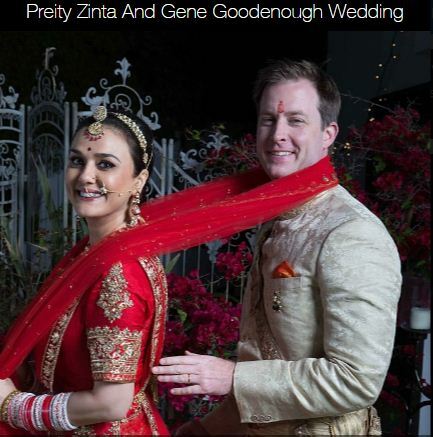 Home Movies Gorgeous Wedding Pics of Priety Zinta Released. 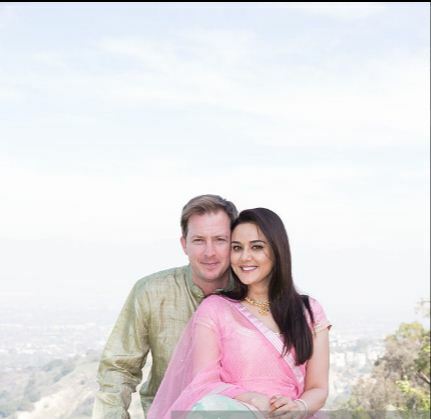 We all might be heard of Preity Zinta’s wedding that happened earlier this year on February 28 . 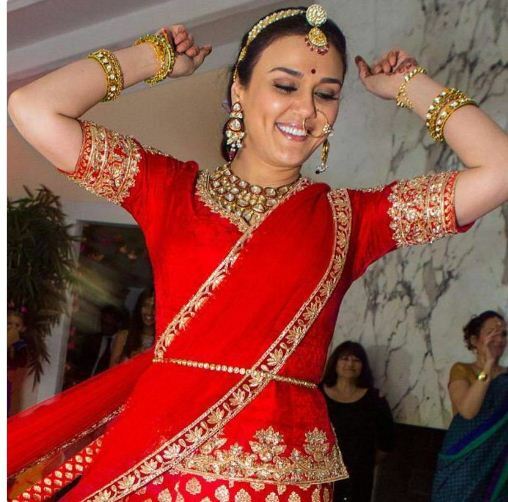 Her marriage was a private ceremony which happened in Los Angeles and her marriage was so private not even her wedding pics were revealed and no one knows’s what the bride exactly wore on her wedding day. 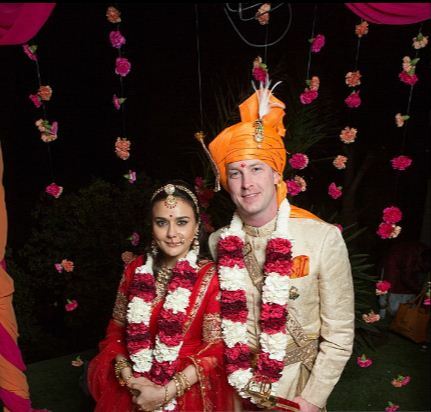 But Finally, on Thursday the internet broke out viral and doing rounds of social media with Preity Zinta and Gene Goodenough‘s wedding pics . The Duo looked absolutely stunning with a perfect look like made for each other. 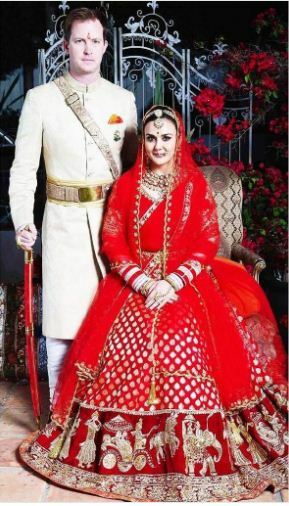 For her D-day, The pretty lady had donned a red Manish Malhotra lehenga choli while her spouse looked every bit of an Indian groom dressed in a sherwani designed by Raghavendra Rathore. Clash Of Fans! Pawan Kalyan Fan was Stabbed to Death by JR. NTR Fan. 5 Places to Visit During Dasara. 500 and 1000 notes banned in India – why is this decision taken? Black money or Terrorist threats? Things you need to know.